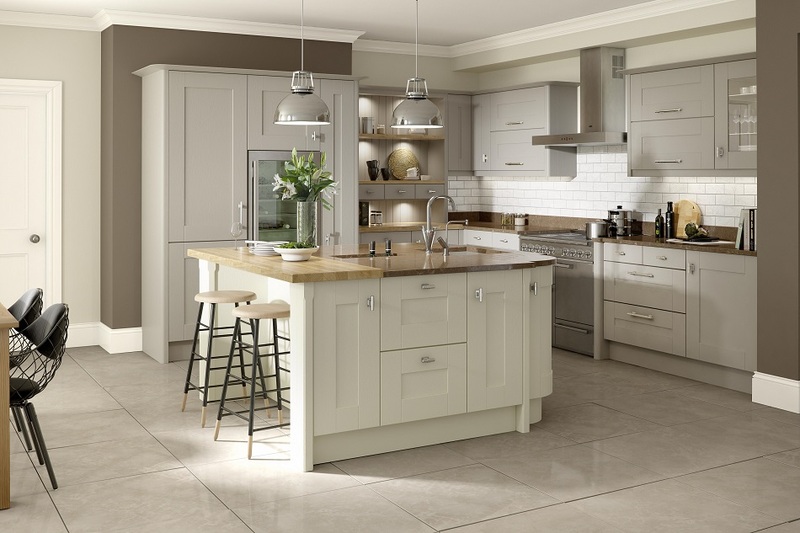 We have classified our kitchen ranges into two categories for simplicity- Classic and Contemporary. 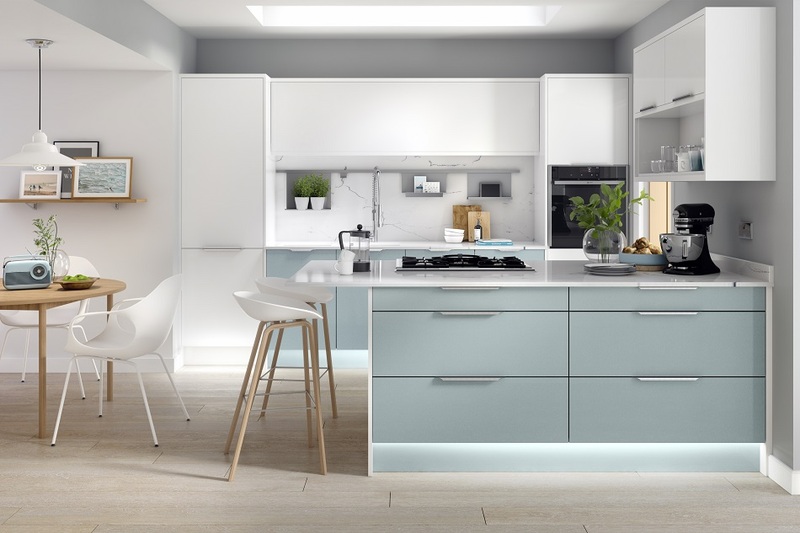 In fact many door styles transcend these boundaries and can be used to create both modern or more traditional styled kitchens, or an exciting hybrid of the two. Feel free to browse our galleries below or our inspiration moodboard for ideas. Please get in touch with us, if you would like further information, brochures, or to discuss your project with us.